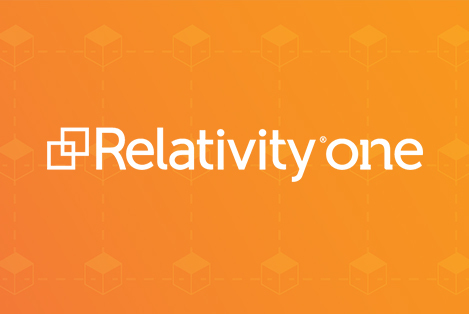 Relativity highlights JND's use of email threading to save our client 12.5k+ review hours for a price-fixing antitrust matter involving more than 12 corporate defendants. 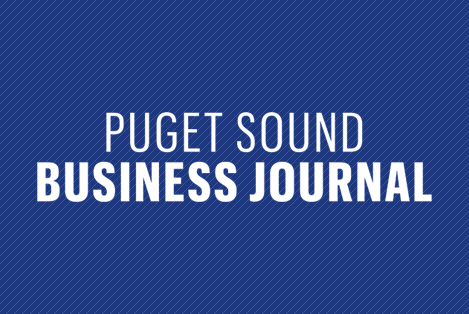 Marc Stiles of Puget Sound Business Journal pens article on the company's rapid growth and details related to the new flagship location. 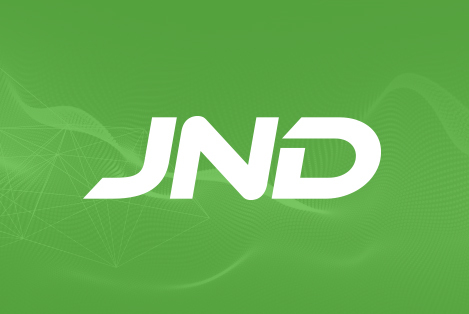 JND today announced its corporate headquarters will move to the heart of downtown Seattle, trading its Belltown location for 1100 Second Avenue in the Central Business District.